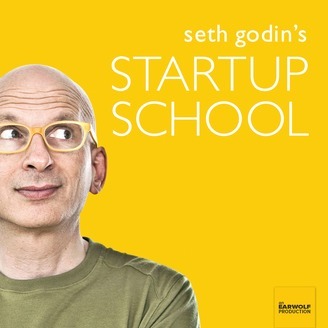 On the final episode of Seth Godin’s Startup School we learn the importance of being distinct and direct. 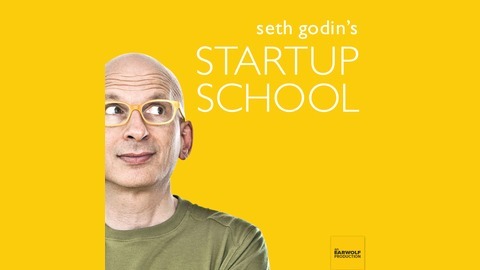 Seth explains why people at the top get hurt last, why e-mail is the best direct connection to your customers, and why it’s important to have your own distinct voice. Seth shares a technique to get an appointment with impossible to reach top decision makers, discusses why it’s better to act like you don’t have money now, and tells us why he’d rather spend 4 years writing a blog before writing a book in order to build an audience. He also talks about how not to get sued, giving people a souvenir to remember you by, and the rules on naming your company.